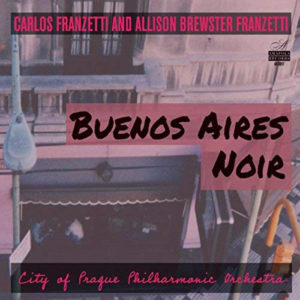 The album Buenos Aires Noir by Carlos Franzetti and Allison Brewster Franzetti is being celebrated for its being considered as Best Classical Album for the forthcoming Latin Grammys. The accolade notwithstanding, this concerto is a gorgeous extrapolation of Mr Franzetti’s earlier ballet Dante Porteño. In its expanded form here Mr Franzetti has turned the narrative into an elaborate Grecian tragedy albeit native to Buenos Aires, Argentina, complete with plot twists and turns that come to life in the grand manner at the hands of the musicians of the City of Prague Philharmonic, under Mr Franzetti’s baton, and with his pianist-wife Allison Brewster Franzetti as soloist, who together with Mr Franzetti is the skilled advocate for the story of Buenos Aires Noir. This is easily one of Mr Franzetti’s most lyrical and captivating scores. 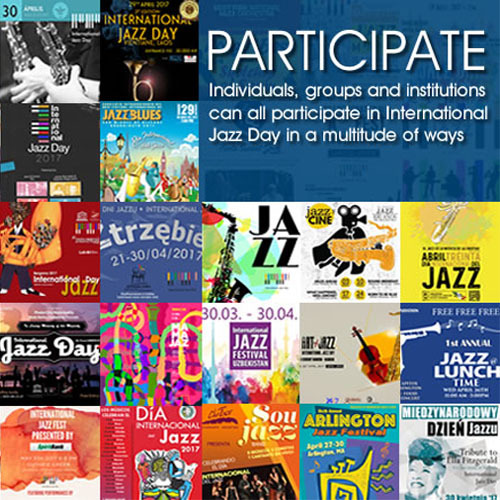 It is deeply infused with the idioms of both Argentinean rhythms as well as those of Jazz, but unlike something like Gershwin’s Rhapsody in Blue, for instance, it is classically organised, the three-movement structure, and its combination of opposites that gives the music such density and zest. It begins in an patina of elemental sadness as its protagonist, the poet Dante Porteño, roams darkened streets in the first movement “Into the Abyss” as he begins his search of his love, Beatriz, then hustles and gambols on towards the pivotal slow movement “In the Garden” whose opening with Miss Brewster Franzetti’s accompaniment suggests a Chopin Nocturne in its purity and Rachmaninov in its breadth. A glittery yet monumentally brooding and tragic finale “Crowning and Passion for Dante”, slightly longer than its predecessor and together with its final triumphant statement “Exit Music”, is a perfect conclusion of this work of brilliant contrasts. This astonishing account from the pen of Mr Franzetti clearly sets him up as one of Argentina’s greatest contemporary composers. The performance headlined by Miss Brewster Franzetti’s piano work together with the ensemble performance by the City of Prague Philharmonic is fantastically seductive. It is also a classic retelling of Mr Franzetti’s ballet and in its punchily rhythmic moments characterised by traditional Argentinean dance and musical forms one is borne along by Mr Franzetti’s panache and ability to describe the deepest complexities of human emotion, which he achieves musically through a sonority and expressive range that is simply overwhelming. The finale is brisk and grand, and Mr Franzetti’s technical mastery is beautifully rendered in the music’s final moments which feature Miss Brewster’s almost whispered piano part, seemingly barely touching the piano keys. The highlight brings to a close a magnum opus, perfectly paced so that the tension builds to its inexorable conclusion moulded in a wonderfully rich orchestral texture.